Since 2001, we have had the opportunity to develop a number of websites for a wide range of clients. 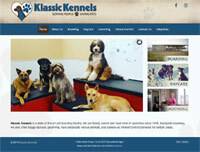 For some, we have redesigned their websites several times over the years, as needs and styles change. Below are some featured websites we have designed. Stay tuned; there's more to be added to this list very soon! Take a look through these websites; you'll find ideas on designs we have done, as well as a variety of different features we have integrated. Each of these designs have been customized to fit the special needs of the client. We'd like to sit down with you and talk about how we can help get you up on the web in a way that best reflects your unique personality, business or organization. We'll be happy to work with you and come up with a solution that meets your needs! dhsreunion.ca- WordPress site for DHS Class of 1965. Space now available FREE to future DHS grad classes! mvemc.com - PHP Content Management website with embedded calendar, map, maintained by us. 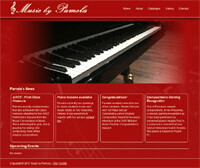 nwmc.ca - PHP Content Management website, updated by NWMC staff. rosebudhealth.ca - PHP Content Management website. 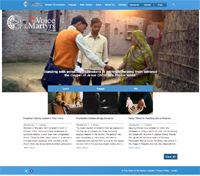 steadfastglobal.org - PHP Content Management website, managed by Steadfast Global staff. vomcanada.com - PHP Content Management website with extensive extras, embedded video, online donations & purchases and thousands of news articles. 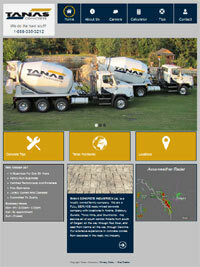 westzion.com - PHP Content Management website updated by staff. zemc.org - PHP Content Management website with calendar, audio, managed by us. zionkids.ca - PHP Content Management website, managed by us. cowboyseptic.com - WordPress website with custom menu links. didsburycomputers.com - PHP Content Management website with online payment, managed by us. didsburyministorage.com - PHP Content Management website with online payment, managed by us. elegantawards.net - PHP Content Management website with a wrapper to include a supplier's online catalogue. 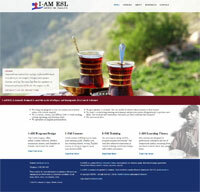 enforcementtrainingacademy.com - PHP Content Management website, converted from original design. excaliburbuilding.com - PHP Content Management website, managed by owner. familyauto.ca - PHP Content Management website with auto sales script. frontporchrealty.ca - PHP Content Management website, with occasional updates by us. hawkridgeinc.com - Basic HTML website. jcindustries.ca - HTML website with occasional updates by us. 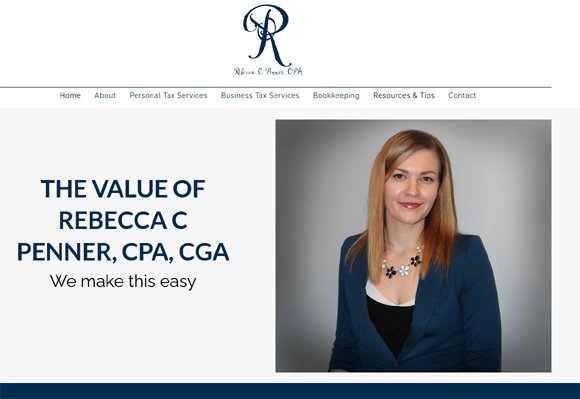 jeftec.ca - PHP Content Management Website managed by owner. kmbestcontracting.com - PHP Content Management website. koshy.net - PHP Content Management website managed by owner. littlepieceofheavenfjords.ca - PHP Content Management website, managed by owner. lovesgracefarms.com - PHP Content Management and eCommerce website. matterhornforest.com - PHP Content Management website with photo albums. patkar.ca - WordPress with customized automotive script. Managed by owner. rcpenner.com - Information website designed in Joomla. sherksrvpark.com - Joomla website with custom designed header. Managed by owner. signsbyjan.com - basic PHP Content Management website with photo album rotators. 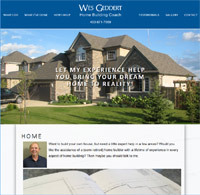 stevensonhomes.ca - PHP Content Management website with real estate script, managed by client. straightflushrentals.com - PHP Content Management website with custom graphics & logo and an online booking form. sundialenviro.com - PHP Content Management website with photo gallery and updates by us. 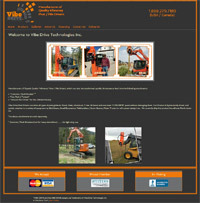 vactrucks.ca - PHP Content Managment website. wagonswestrvpark.com - PHP Content Managment website with occasional updates by us. wesgeddert.com - Single page PHP Content Managment website. wolfiespetresort.ca - PHP Content Managment website.